A business loan against property, similar to a home loan, where the property acts as security for the loan. A home loan is typically designed for purchasing a home and may include broader options for loan use. The property usually supports the commitment of the borrower to pay off the loan. Business loans against property can be used for any business purpose without restriction. Business loan against property works by having the parties (the borrower and the lender) agree on an ideal loan structure, security option and terms. The borrower first approaches the prospective lender for a loan against security through loan application. While approaching the lender, the borrower needs to provide documents such as age proof, address proof, income proof and proof of identification. The borrower can then provide security depending on the loan structure offered by the lending institution. 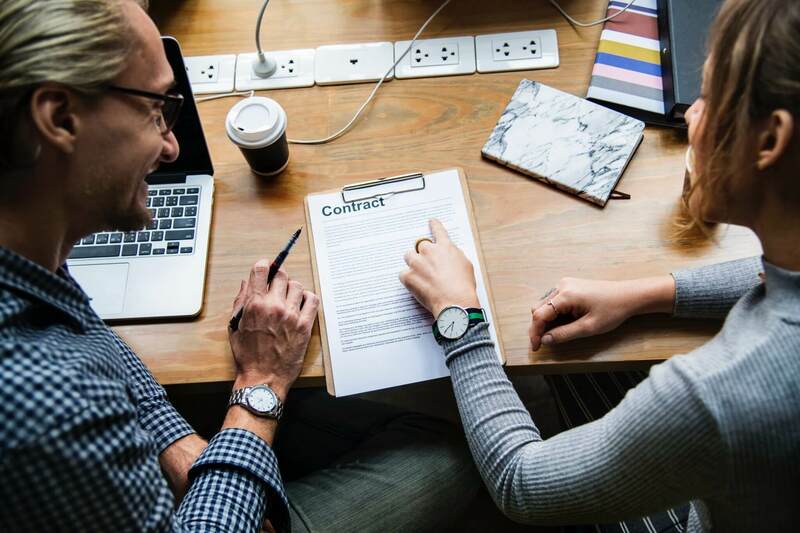 Having provided the required documents for a loan against residential property, the lender then assesses the loan application and subsequently decides whether or not to offer the borrower a loan. What are the securities accepted? The security options for a business loan against property can include property (rural, residential, commercial), plant and equipment, invoices, stock, specialised security and a diversity of cross-collateralised security options. Your lender will have to assess the value of the security provided before approving your loan request. A secured loan is a good option since you can use it for any purpose. It features broader options for loan use. For example, you can use the funds from the loan to purchase new equipment, purchase commercial property, renovate your residence, start a business and grow your existing business. Also, business loans against property have a quick turnaround time that enables you to access the loan within the same day if you provide security during registration. Hubbe offers you unbeatable facilities for secured loans. The different options allow you to borrow ranging from $50,000 to $20,000,000. Hubbe offers business loans secured against a residential property for any incorporated entity ready to use the loan for various purposes. The minimum loan term is one month with the loan featuring nil on-going fees. Hubbe’s valuation fee is usually quoted per application. It features a Loan to Value Ratio of up to 70%. Amazingly, you can use the funds from the loan for business and commercial use. 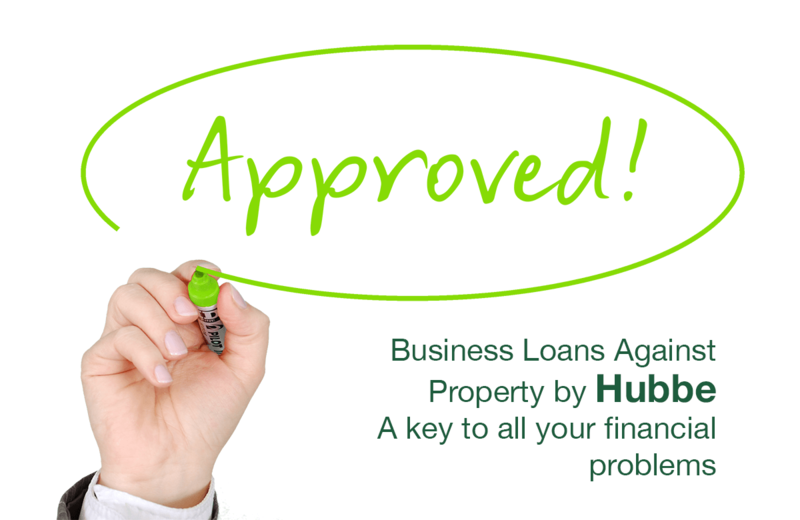 Hubbe’s business loans against property feature interest rates from 1% per month. 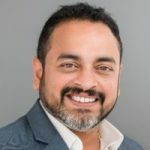 Besides the outstanding loan facilities, Hubbe is also known to specialise in lending against valuations not purchase price, immediate approvals, immediate response to requests with a turnaround of one day, financing any postcode in Australia and creating successful solutions for seemingly difficult situations. Prev Post:« Why Consider a Small Business Loan When Running a Business in Hospitality?